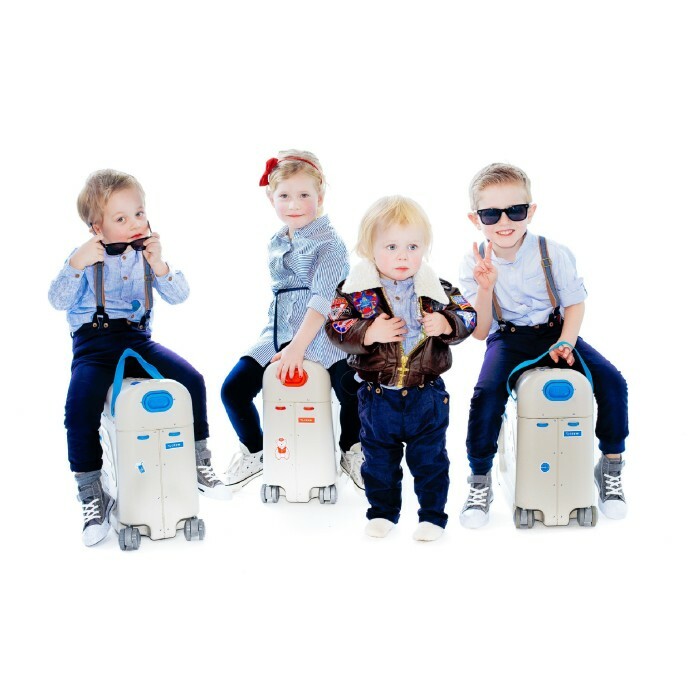 Here at JetKids® we LOVE ride on suitcases for children, and can definitely understand why they have been sold in millions worldwide! Why? 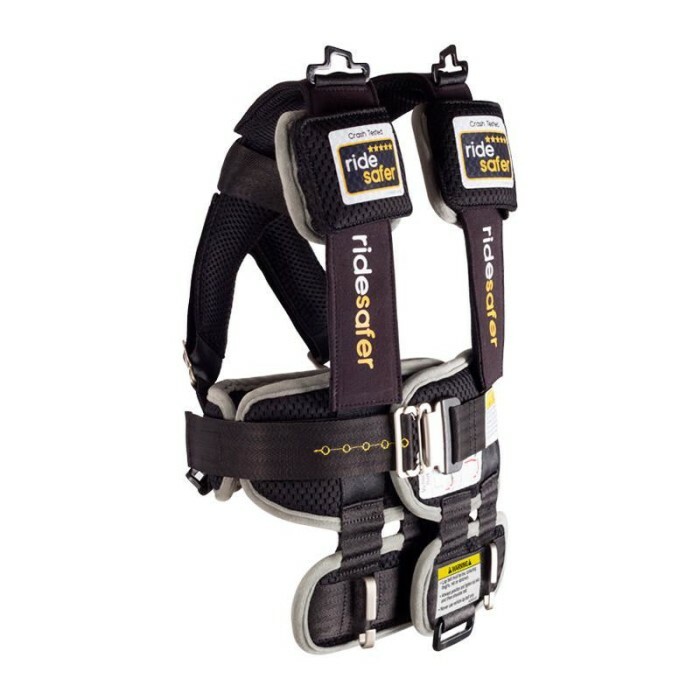 Simply because they solve many of the hassles when travelling with small children. 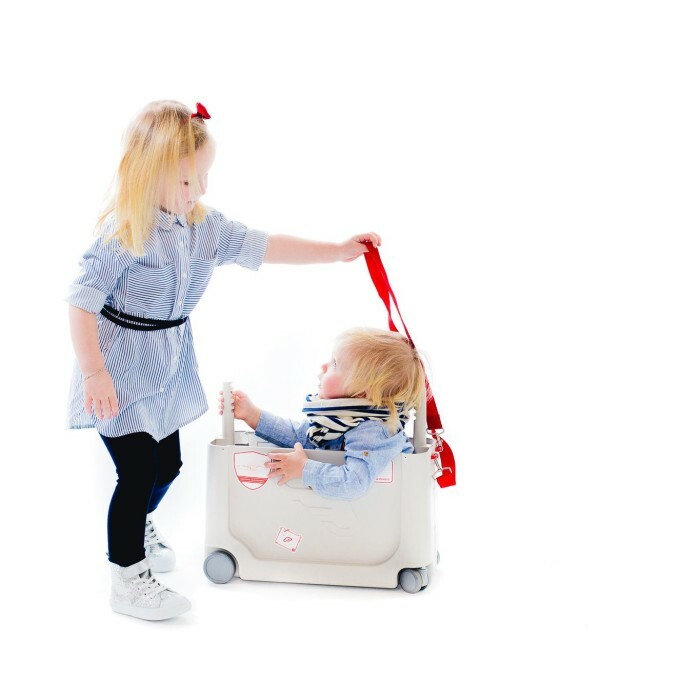 But for most parents, the real hassles starts when the child gets tired..
BedBox® is designed and patented in Norway. International patents pending. 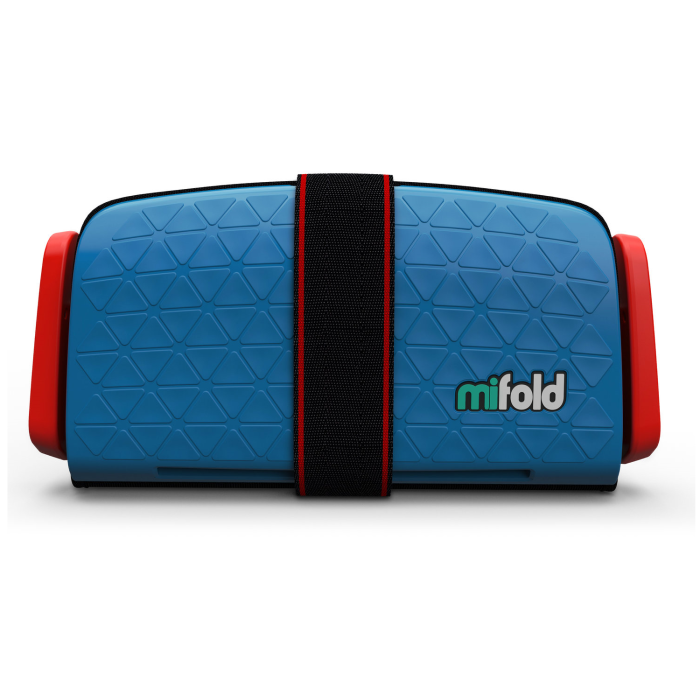 BedBox® is the ultimate travel gadget for children up to 6-7 years of age. BedBox® efficiently converts an airline or train seat into a small travel bed! Perfect for long sleeps or just getting comfortable for a movie. 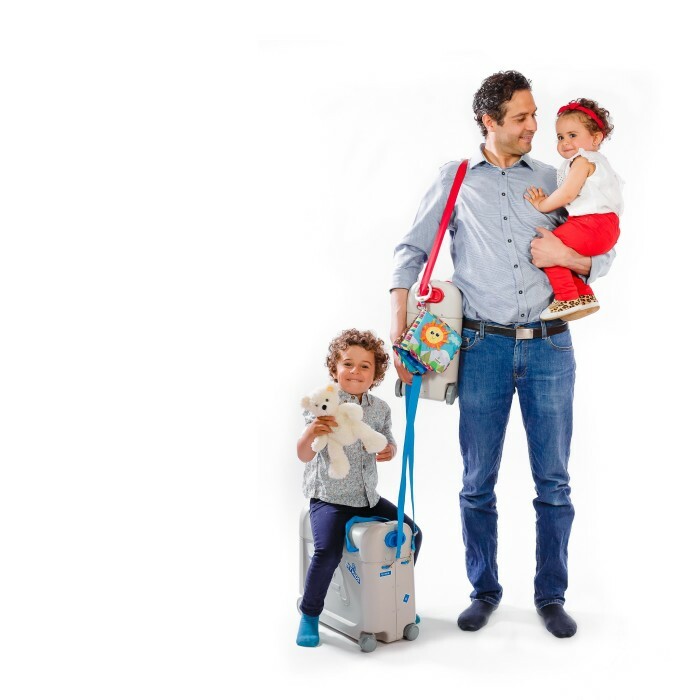 It’s the ultimate travel accessory for children up to 35kg. It’s 1st class travel for kids! A premium carry-on luggage, ride-on suitcase, with an integrated bed/leg-rest feature. 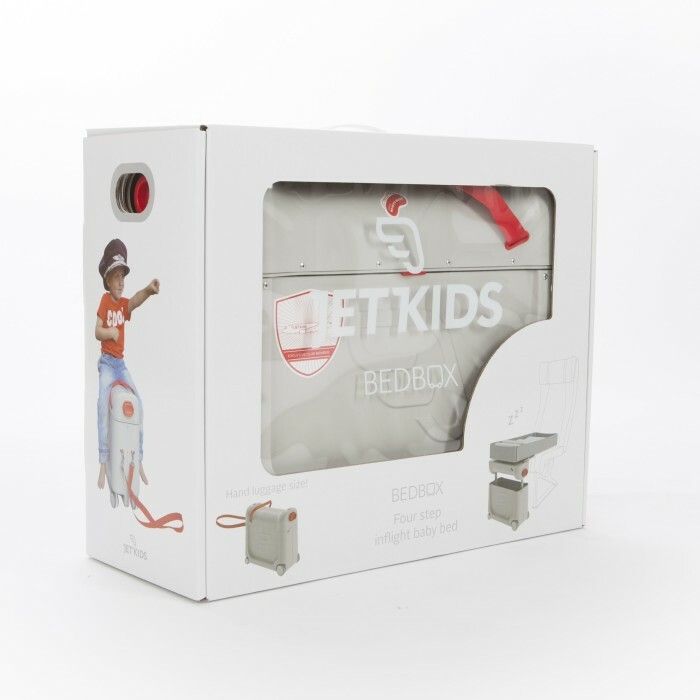 Created by a former aircraft engineer and airline pilot, the BedBox by JetKids has three primary functions – hand luggage, ride-on suitcase and a bed feature for use onboard planes and trains. SKU: N/A. Category: travel gear. 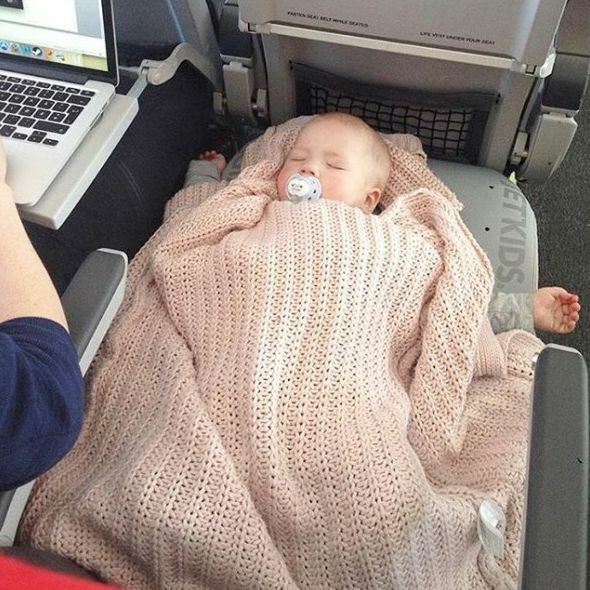 Tags: air travel, airlines, airplane bed, airplanes, bedbox, jetkids, luggage, portable bed, portable leg rest, travel cot. 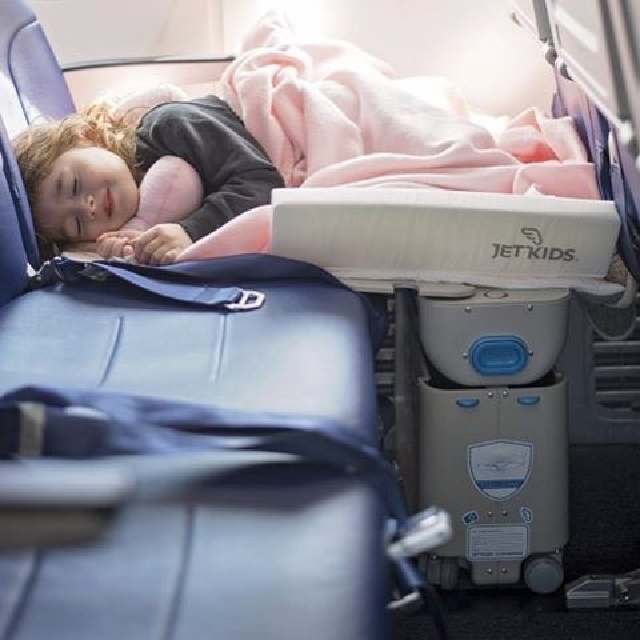 When the aircraft is airborne, and the seatbelt-sign has been switched off, you can easily turn the BedBox® Children’s Airplane Bed into “bedmode” with the help of it’s unique lid, and a washable mattress that is also included. 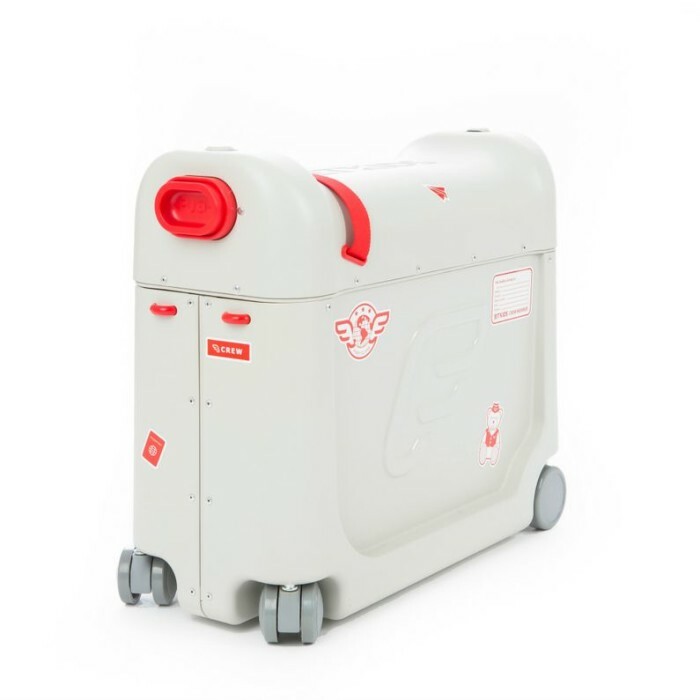 BedBox® is designed to be used during the cruise portion of the flight, and is easily stowed away before landing. The BedBox® is not to be used during take-off, landing or turbulence. We recommend you check with your airline if they permit the use of comfort devices such as BedBox. 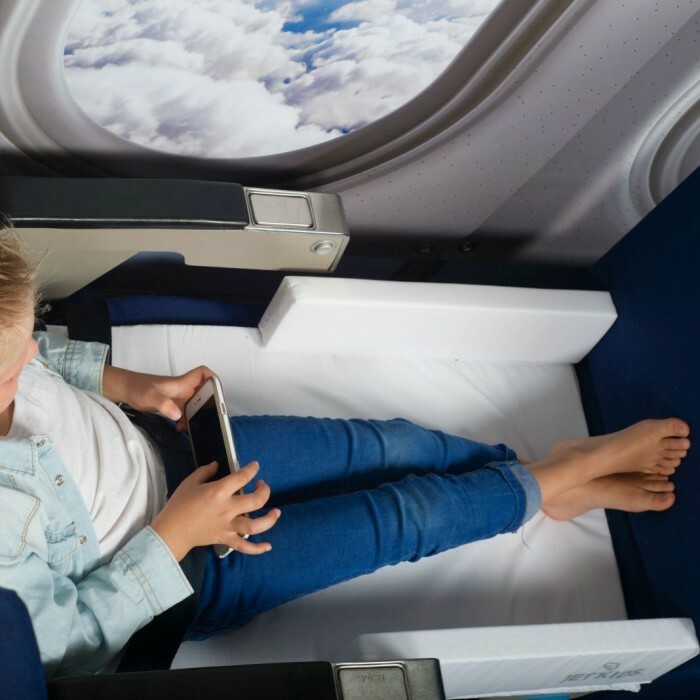 For up-to-date information on which airlines accept BedBox, please follow this link. Ride-on suitcases are one of the most popular travel gadgets ever made for children, and are sold by the millions each year. Kids love them, and parents love them! Riding through big airports on a ride-on suitcase is a fun experience for kids, but also a functional one. 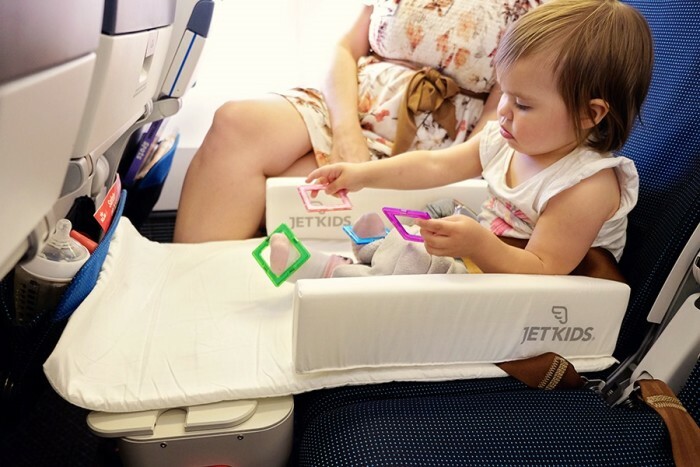 Improving on this model, Jet-Kids developed the BedBox®, a patented children’s ride on suitcase that easily converts into an aircraft bed. 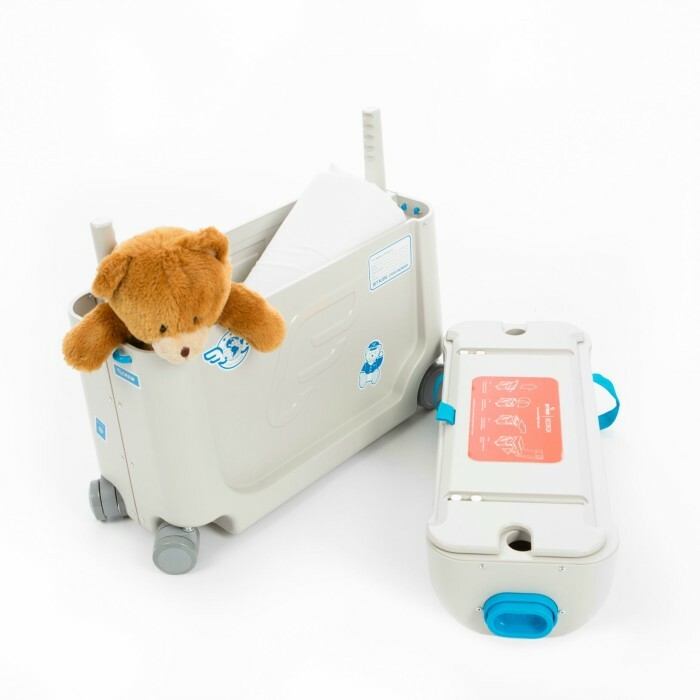 The bed feature can be used for children all the way up to approximately 4 years, and the ride-on suitcase can be used from when they are able to sit safely on their own, all the way up to around 7 years. 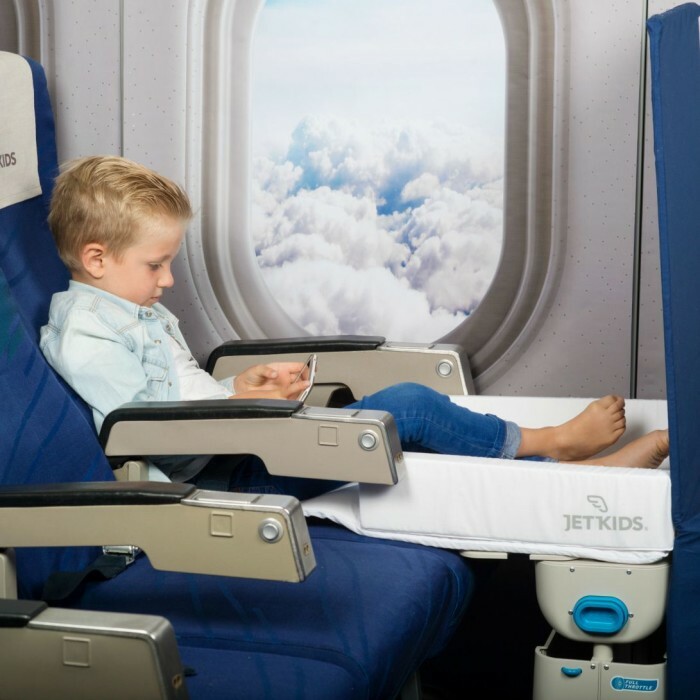 When the aircraft is airborne, and the seatbelt-sign has been switched off, you can easily turn the BedBox® into “bed-mode” with the help of it ́s unique lid, and a hand washable mattress that is also included. BedBox® is designed to be used during the cruise portion of the flight, and is easily stowed away before landing. For FAQs, please visit the Jet-Kids website.